Inclusion of all. ‘What happens when everyone has money’. Consider every individual in your community having the ability to satisfy basic needs for shelter, water, food and the ultimate…financial prosperity for themselves, their family, and community. A new form of keeping finances within a community. A switchover from an old system, to a new system. There will be concurrent usages of both pre-existing models, and the new model with the new model surpassing the existing financial model. When the Wright Brothers invented the airplane in 1903, it was hard to imagine there would be over 500,000 people traveling in the air at any point in time today. 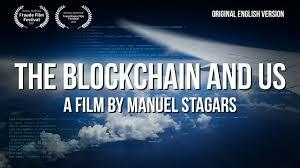 In2008 Satoshi Nakamoto created……..